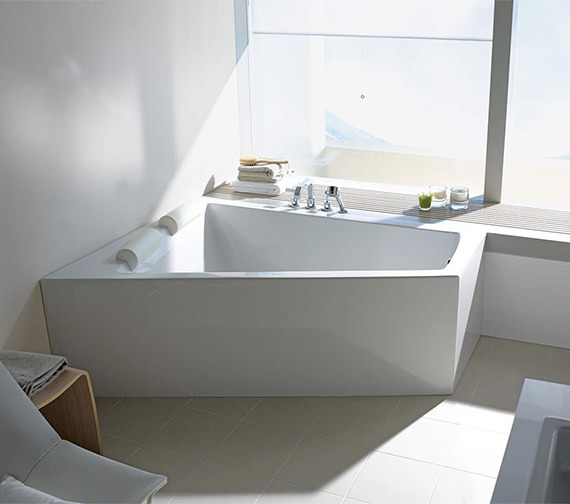 Looking for an unusual bath to match a corner, with panache and functional features to match? 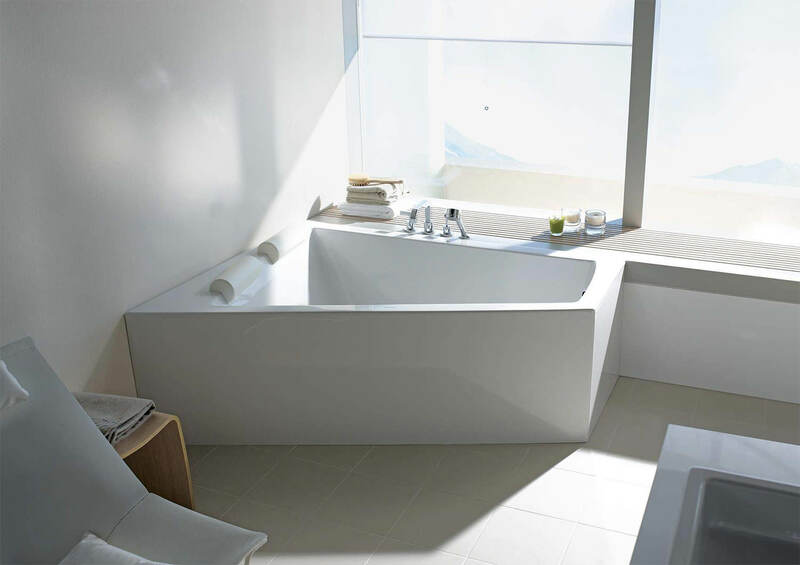 You need to look no further than this model from Duravit Paiova. This double ended and beautifully designed by EOOS, it has a gleaming white Alpine colour and is made from quality 5mm sanitary acrylic. 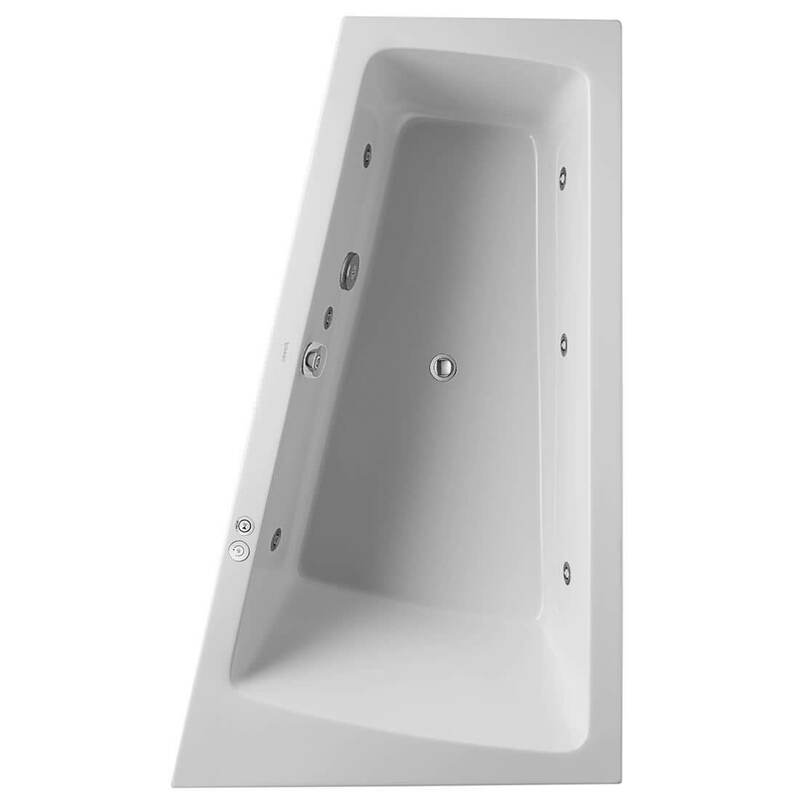 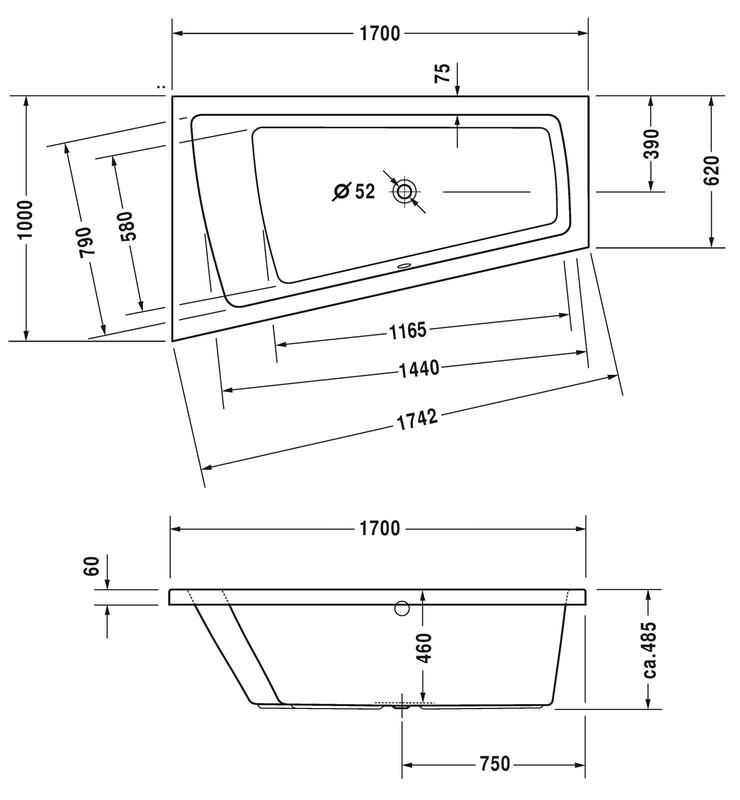 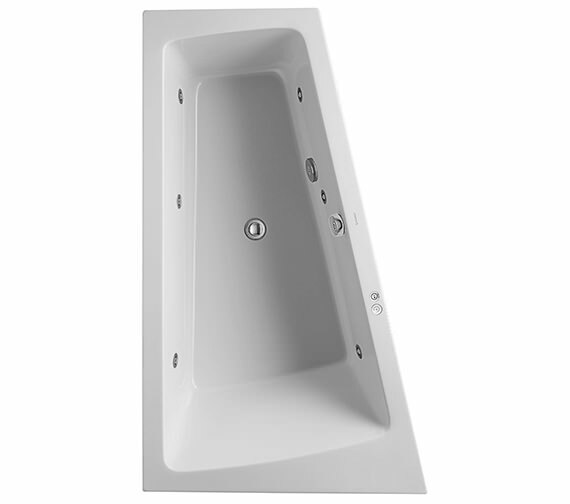 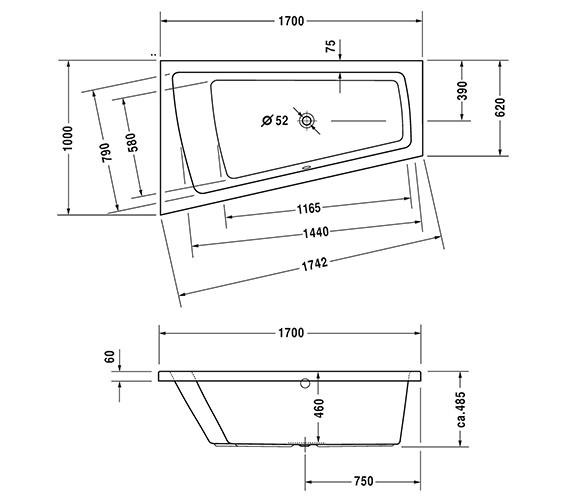 The bath is available with either a right or left backrest slope, and you can choose a whirlpool system from Jet, Combi E or Combi L to match your needs. 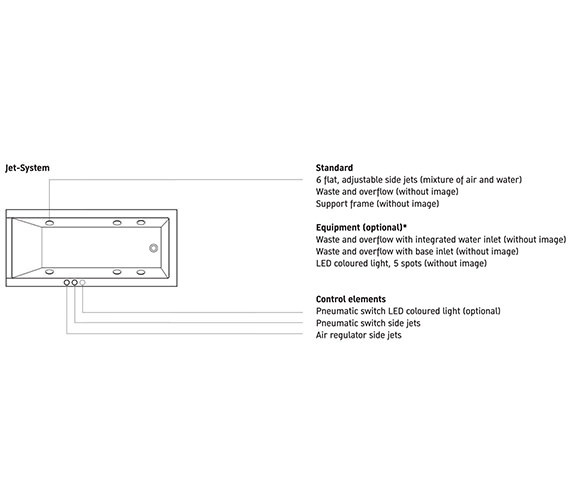 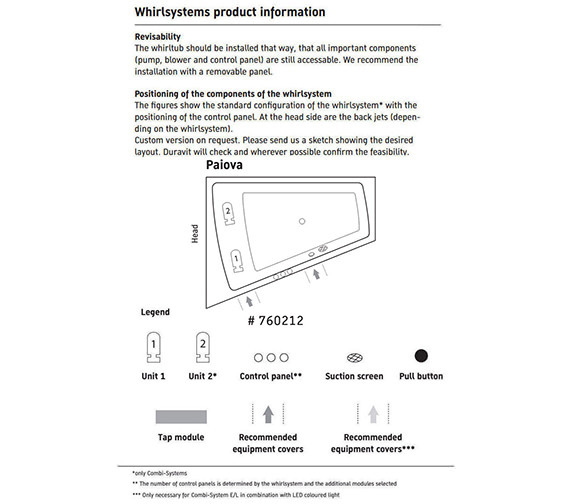 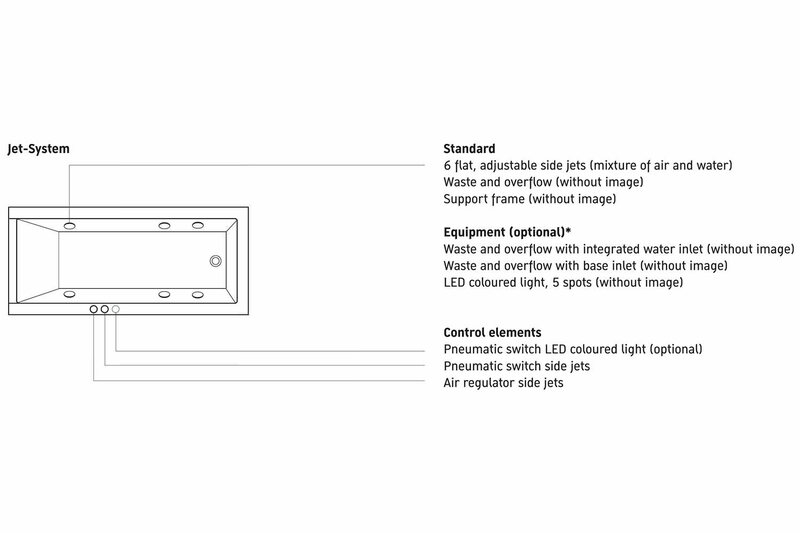 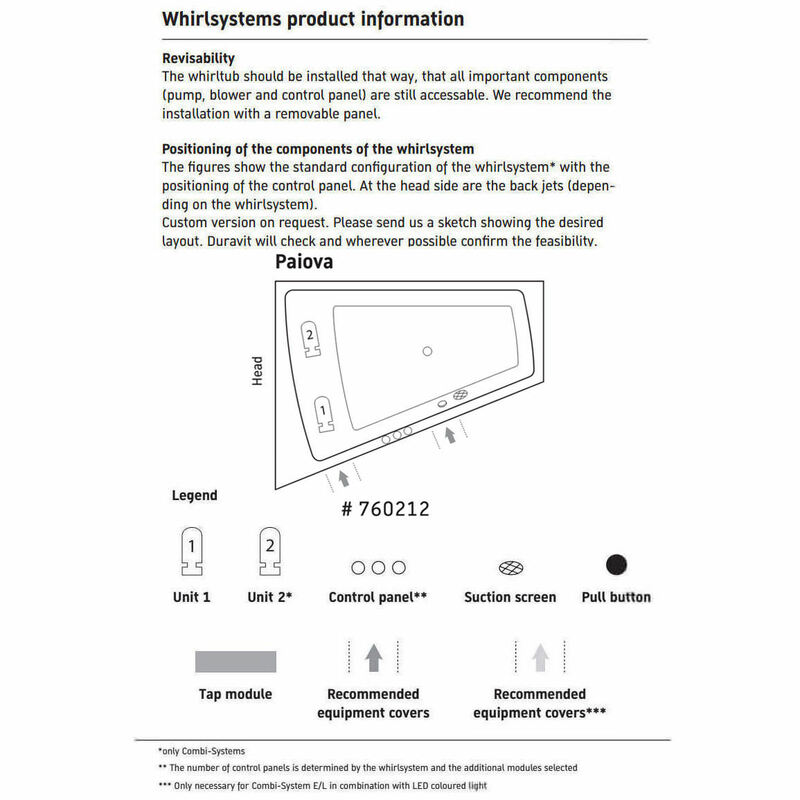 This system is complete with waste and overflow and has an easily operable control panel. 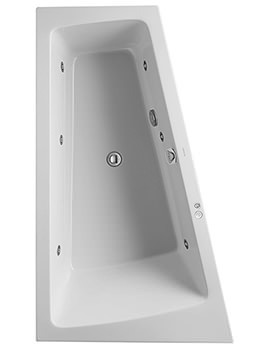 There are multiple jets for a great pressure experience, and you can further enhance it by opting for a sound system (extra cost).